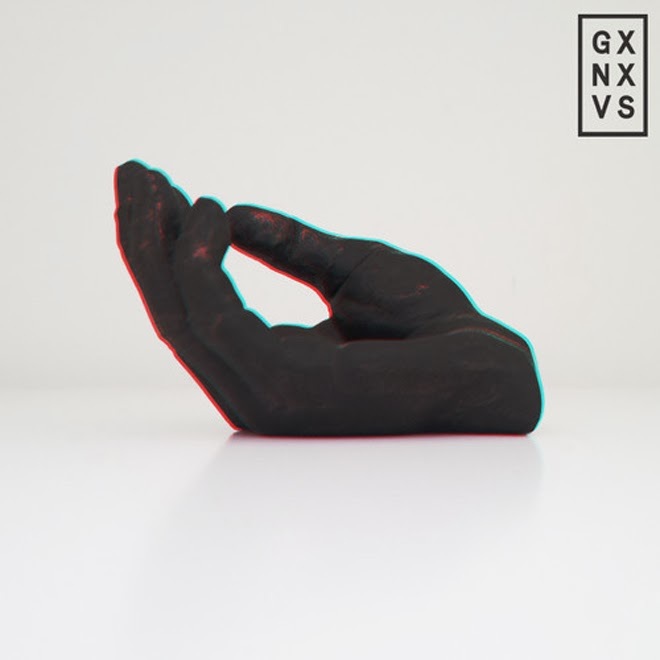 The production name GXNXVS might necessarily click with you yet, but we've seen some material from the Aussie native with Vanessa Elisha and CVIRO's great music. He provided them with some haunting and mellow R&B jams, but on his EP Lately, he focuses on his own remixes.. The collection features 5 tracks that take on Banks, Drake, and The Weeknd. The results are perfect and set the perfect chill mood. Watch out for this guy, he has more up his sleeve in the near future.